Can Air Conditioning Help With Reducing Indoor Air Pollution? Air Pollution is a major concern for anyone who takes care of their health. Due to molds and allergens present in the air, many people are suffering from lungs diseases. Most of the time people consider that it’s outside air that is polluted and while they are outside their home they need to be careful about. However, the truth is different! Even the indoor air quality is also not good and it may also affect your health as you spend most of the time indoor and that too unprotected! According to World Health Organization WHO, about 92 percent of total population is breathing polluted air and the main cause of about 7 million deaths every year is polluted air! Air pollution leads to lungs and respiratory problems that result in major issues and in most of the cases death. Hence it is very much important to control air pollution. While the outer air pollution is not in your hands, you can control the air quality inside your home. Source control, which is controlling the air while it is entering your home. You can take care of different sources of pollution so that they do not emit harmful substances inside your home. You may put on chimneys that will control the pollution by the gas stoves and so on. Improving the ventilation of your home will also control the outdoor pollution that is entering your home. are thought to be effective in reducing the air pollution. With the help of a proper HVAC system, you can maintain the indoor air quality and keep the pollution under control. 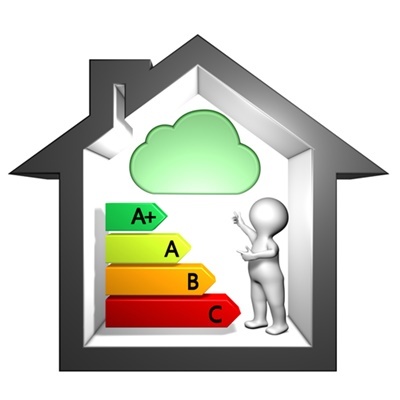 What are the substances that control indoor air quality? Indoor air quality is affected by various factors that include temperature, poor ventilation, humidity, indoor pollutants, and molds. Dust, different cleaning and cooking products, stoves burning on woods, candles, and others. Thus, it becomes necessary to control these pollutants in the air so that the air quality inside the home is perfect. It is believed that a good HVAC system can reduce the indoor air pollution but is it only a sales statement or there is some fact to it? Do HVAC systems actually reduce air pollution? It’s true that air conditioners keep your home cool when the temperature outside is unbearable, but do they reduce allergens? Air conditioners not only controls the temperatures but along with that they also maintain the humidity in the rooms by either humidifying or dehumidifying. Thus, when humidity is maintained molds cannot generate in the home. Apart from that, an AC will provide adequate ventilation of the air within. Thus, air is in circulation allergens cannot get stuck in the room. It also cleans the airs as it can remove the pollutants and the allergens from the air while functioning. As the AC circulates and filters the indoor air it is beneficial for the indoor air quality. Your air conditioner can remove pet dander, dust, and even pollens from the air and thus make the air pollution free. Even if it cannot free the air totally from pollution, it can reduce pollution a lot. However, an air conditioner can only keep control over the pollutants inside the rooms if they are cleaned properly. If AC is not maintained and cleaned then they can be another source of air pollution in the room. Hence, it is important to maintain the HVAC system and keep them clean. How AC does adds to air pollution in rooms? If you have an AC installed at your home then you may get the perfect temperature that keeps your home cool. However, the question is have you ever thought that how it is increasing air pollution inside your home? You must be thinking that Air conditioners actually removes air pollutants then how can they increase air pollution. When not cleaned regularly, the pollutants like dust, pollens and pet dander that are cleaned by the Ac is kept within it. With time when they accumulate largely, they circulate within the room and hence decreases the quality of air within the room. buildup of molds within the AC. When there are molds within them it is natural that the air released by them will not be pure. Sometimes refrigerant may leak from the air conditioner and thus release toxin vapors within the room. This vapor is not at all good for breathing and may cause respiratory problems. All these problems arise when the air conditioner is used for long without proper maintenance and cleaning. If you can maintain the air conditioner properly then these problems will not arise and the AC will be actually keeping the home air free from pollution. Finally, it can be the side that in order to stay healthy the air quality around you plays a major role. 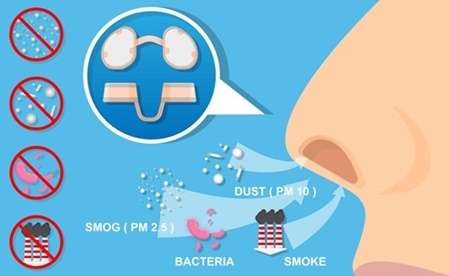 If it is not free from pollutants and different harmful substances then it may lead to different diseases like COPD and other lungs diseases. The best and most convenient way of maintaining a pure air quality in the home is by using air conditioners. 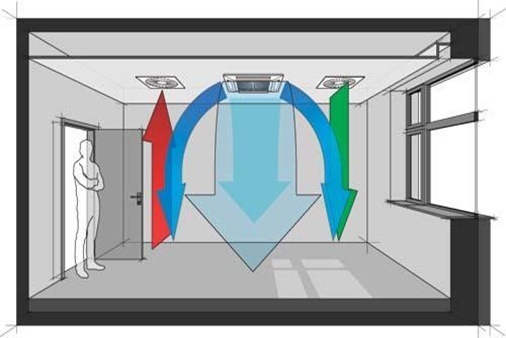 They can remove the allergens and purify the air as they constantly ventilate the air within the room. Again, one thing has to be taken care of all this and that is maintaining the AC. If that is not done regularly, the results may be different. Instead of getting pure air your home may be full of allergens and your family may suffer from different diseases related to air pollution.